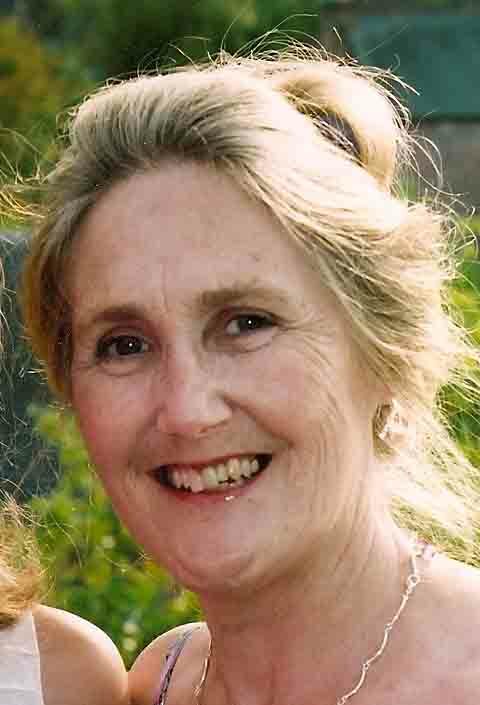 Marie Neal Hibbett. 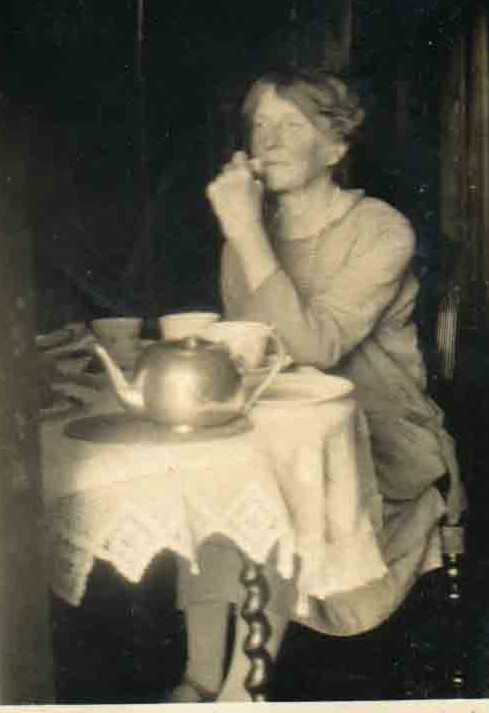 ‘Mother at tea’. MARIE NEAL HIBBETT in Liverpool: POSTCARD to BASIL HIBBETT, Foden Rd., Walsall, Staffs. 20th Dec 1916. At the seaside covered with snow. Not so cold, would do you all good to be here. Bertie does not look at all well. Was delighted to see me. Got here very nicely by car. Going sometime tomorrow. 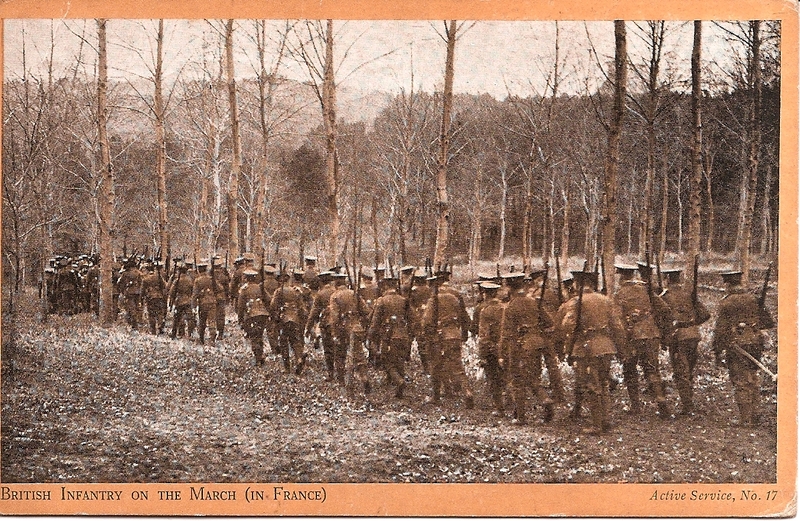 British Infantry on the March (in France). Active Service No 17. Postcard: British Infantry on the March (in France) : ‘Published by PHOTOCHROME CO LTD, London & Tunbridge Wells “On ACTIVE SERVICE” BY AIR AND SEA. From Copyright Photo taken at the front’. NEXT POST: 25th Dec. 1916. Christmas Day. Previous Post15th Dec. 1916: KEEP YOUR HEART UP: ‘EVERY CLOUD HAS A SILVER LINING’.Next Post25th DEC.1916: RED CROSS CHRISTMAS: ‘I FEEL SYDNEY IS PRESENT’.